Jawa, Forty Two or Perak; which is the ideal newly-launched Jawa motorcycle for you? Mahindra & Mahindra with its allies brought back the cult brand Jawa in India. There are three models on offer that embodies 'past, present and future' of biking. Which is suitable for you? Classic Legends Pvt. Ltd. the new outfit powered by Mahindra & Mahindra had a sensational start on November 15 when it re-launched the cult brand Jawa in India. The Czechoslovakian motorcycle brand entered India in 1950s and the Maroon coloured bikes were the epitome of biking till it shut doors in 1996. In its second coming to India, Jawa Motorcycles has revealed three motorcycles- Jawa, Forty Two and Perak. 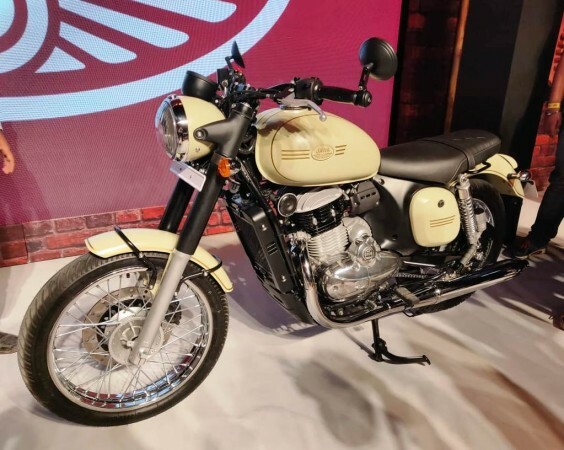 Priced from Rs 1.55 lakh onwards, the new generation Jawa bikes are eye-catching and strategically positioned as a key rival to industry leader Royal Enfield. However, a customer who plans to put money on new Jawa bikes may get confused over which model to choose. 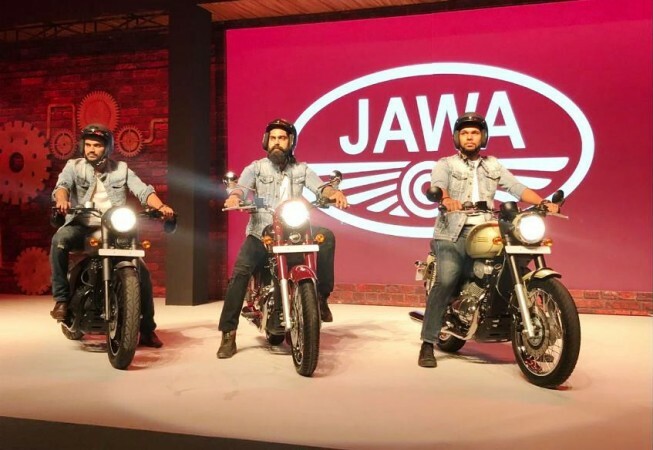 The three new bikes of Jawa Motorcycles can be summed up as 'past, present and future'. Didn't ring the bell? We will explain. 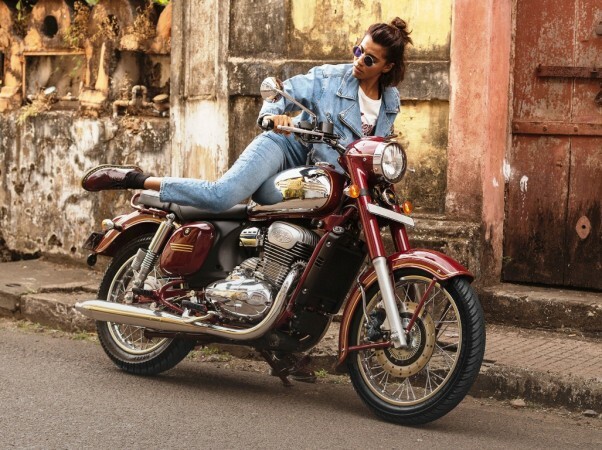 One of the new bikes from Jawa Motorcycles is called just Jawa as a tribute to the first-ever model the brand launched in Europe with the same name. Priced at Rs 1.64 lakh (ex-showroom), the Jawa is for the brand's loyalists. 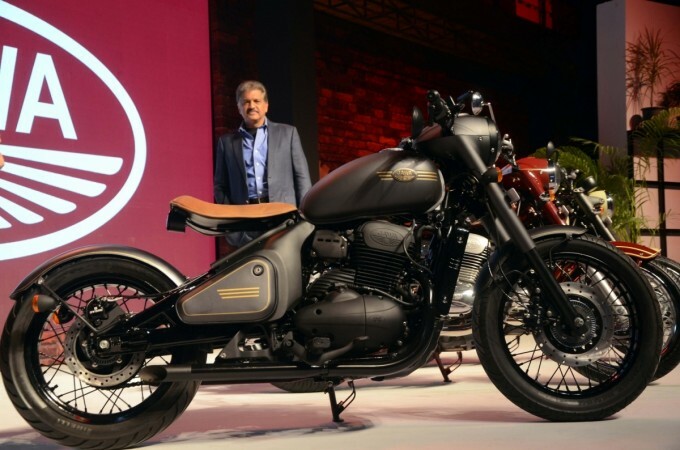 The roadster model carries forward almost everything of Jawa 250 Type A, the first Jawa offering to go on sale in India. Jawa gets original details like chrome plated fuel tank with golden pinstriping. The pinstripes can be seen in on the front as well as rear mudguards. It features a single piece flat seat and mid-set footpegs along with flat wide handlebars confirms easy riding posture. The classic touch is further evident with the colour options- Maroon, Grey and Black- all inspired by yesteryear models. The standard Jawa is for those who want the essence of erstwhile without any new age add-ons. The Forty Two is the motorcycles that defines the modern-day Jawa. Having said that, it's not shying away from the fact that it's a retro model in its DNA. From the engine section onwards to the rear, the Forty Two looks identical to the standard. You cannot find the excessive chrome touches of the standard Jawa in the Forty Two. Instead, it gets matte-black elements and that gives the bike a neo-retro look. The Forty Two gets offset instrument cluster and bar-end mirrors, adding modern roadster touch. Jawa Motorcycles offers the Forty Two in six colour options many of which are the matte finish. The Forty Two is a fine balance between not being an extreme classic or extreme new model and that will surely attract a lot of millennials. It has been priced at Rs 1.55 lakh (ex-showroom). Jawa Perak sheds some light on the future of the brand. It looks pretty different from the other two models. The Perak has a flamboyant stance with Bobber-like design. It has got a low and long stance and it comes with matte black colour finish to details giving it a futuristic look. A floating single seat, bar-end mirrors, chopped fenders, and stubby exhaust mufflers adds an unique and modern appeal of the Perak. The Perak has been priced at Rs 1.89 lakh and it will not be available soon. If you are the one looking for modern design and latest technologies in a contemporary package, Perak is the bike for you from Jawa Motorcycles' stable.